Are you terrified of the dentist? Many of us are. In fact, sometimes even dentists fear other dentists. It’s all about pain – and the fear of pain can keep you from getting the dental work you need. If you think that you might like to be made more comfortable in the dentist chair, then chances are that you are a candidate for sedation dentistry. It is not something to feel ashamed about – after all, who loves the idea of needles being driven into their mouth and drills grinding into their teeth? Fear alone is not the problem. The problem only occurs if your fear prevents you from getting the treatment you need. 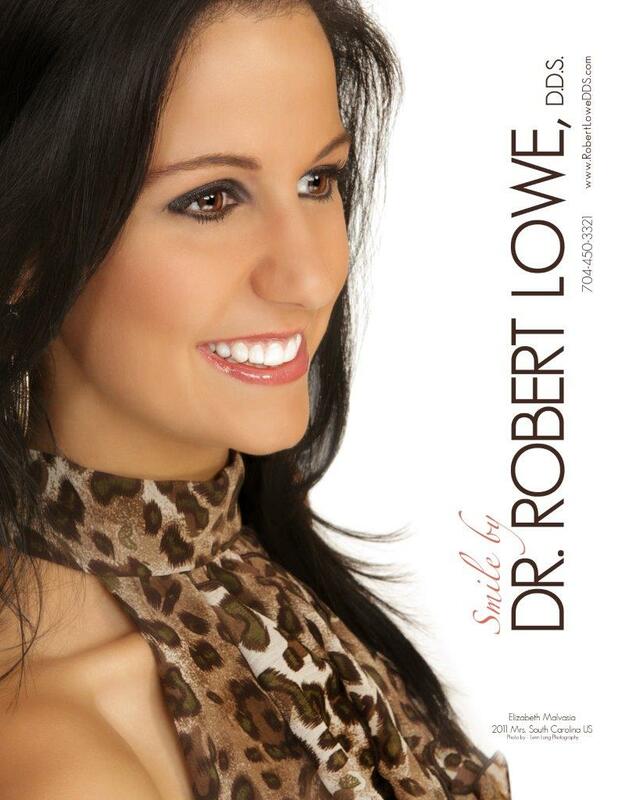 So, if you’re afraid of the dentist, then it is possible that you are a candidate for sedation dentistry. Sedation dentistry is simply a way of relaxing you if you fear dental treatment. Sometimes, a candidate for sedation dentistry has a fear that is so disabling that it prevents the client from getting the treatment you need. It’s also possible that you could consider sedation dentistry if you need a lot of treatments. You can have an anti-anxiety med that helps you to feel more relaxed. It allows you to get the treatment you’ve been postponing out of fear, and you might not even remember anything after the treatment. You might also consider sedation dentistry if you require a lot of work done, or if you feel really uncomfortable in the chair. Virtually any procedure can be more comfortable if done while you are sedated. Sedation dentistry can involve a number of procedures, and it will vary case by case. 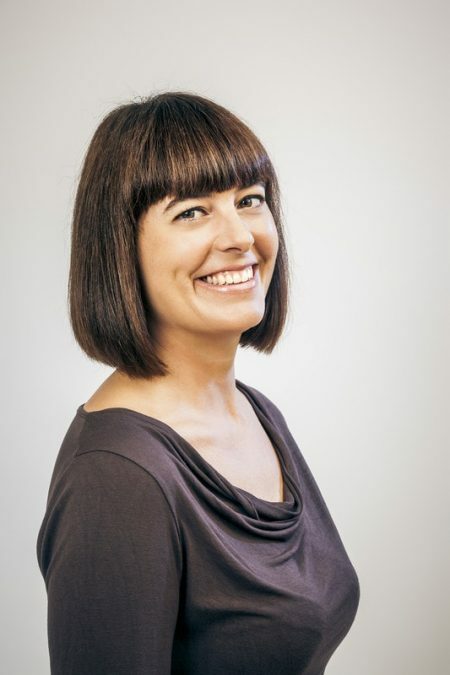 Most of the time, though, you’ll talk with your dentist about the various types of procedures available, and find the one that works the best for you as a candidate for sedation dentistry. Your dentist will talk with you about your level of discomfort, and then recommend the type of sedation that will best suit you. 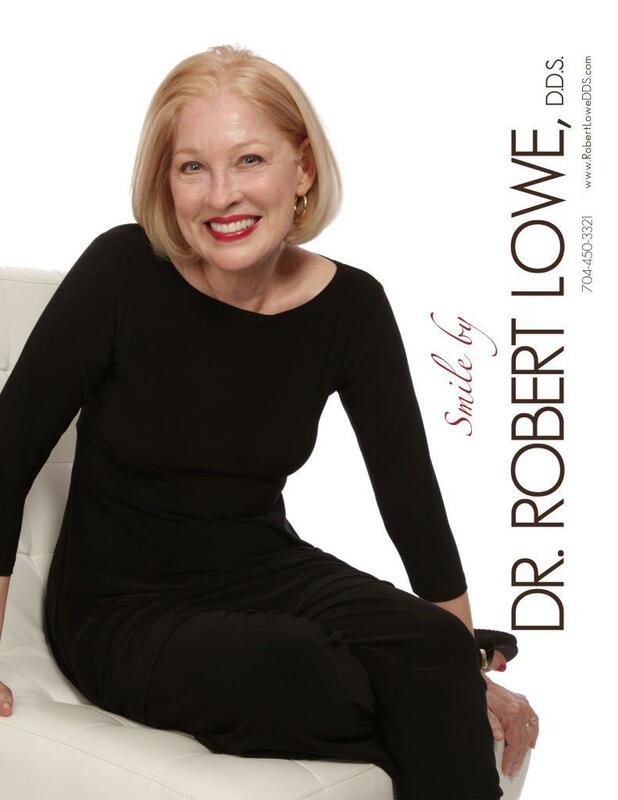 If you think you might be a candidate for sedation dentistry, give Robert Lowe, DDS a call at 704-450-3321. He can advise you as to the different methods of sedation dentistry and help you to find the method that works best for you. Contact him today!